Explore our golf course Take a tour of our stunning golf course. Vintner Map Take a look at the premium wineries in the area. Membership Information Join our exclusive club and become a member! Member Login Log in to our members only section. 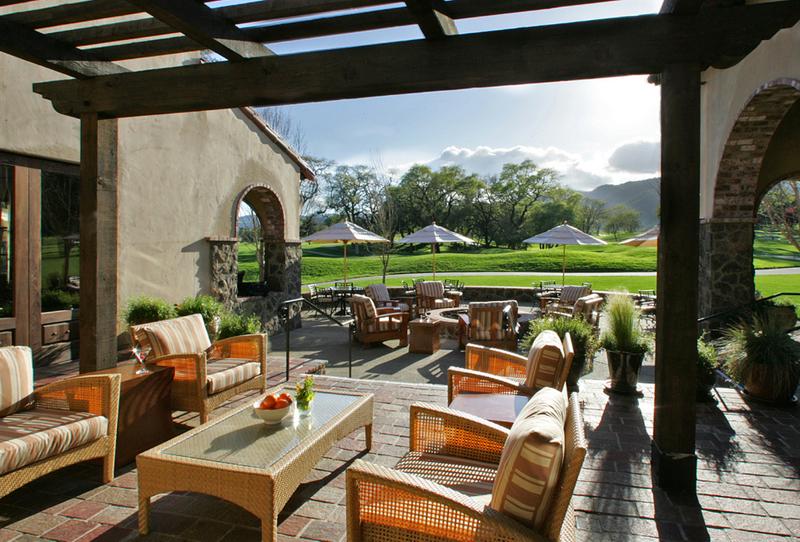 When the president of the California Golf Association and a group of golf professionals were brought to the Sonoma Valley in the 1920's to find the ideal location for a golf course, they chose what is now the site of the Sonoma Golf Club. That was more than 90 years ago. Today, Sonoma Golf Club has surpassed even these auspicious beginnings and endured to become a genuine classic from the Golden Age of Golf Course Architecture.